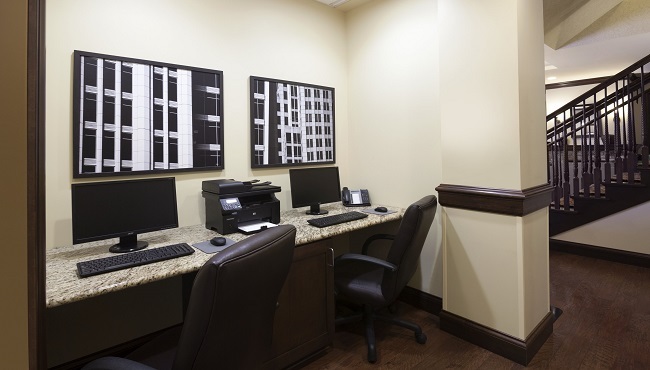 Whether you’re visiting Lawrenceville, GA for vacation or business, the Country Inn & Suites offers free Wi-Fi so you can keep in touch with home or the office. 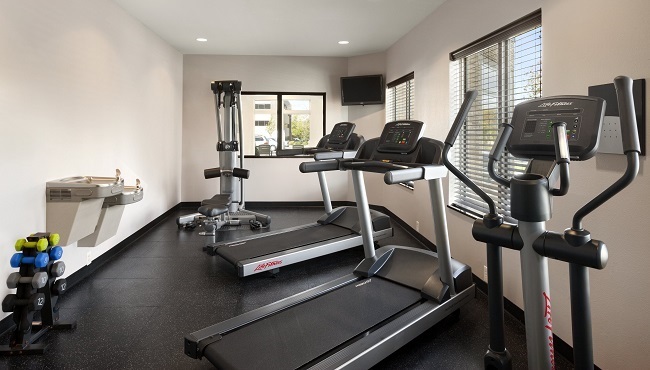 Before a long day of sightseeing, jump-start your morning with an energizing workout in the hotel’s fitness center. Spent the day in meetings at the Gwinnett Medical Center? Unwind by cooling off in our seasonal outdoor pool or by curling up with a good book from the Read It & Return Lending LibrarySM. For further convenience, we offer dry-cleaning services to keep you looking your best, and our Did You Forget? Program provides a wide range of personal hygiene items you may have forgotten to pack. To snuggle up in your room or suite sooner, read our check-in requirements prior to arrival. 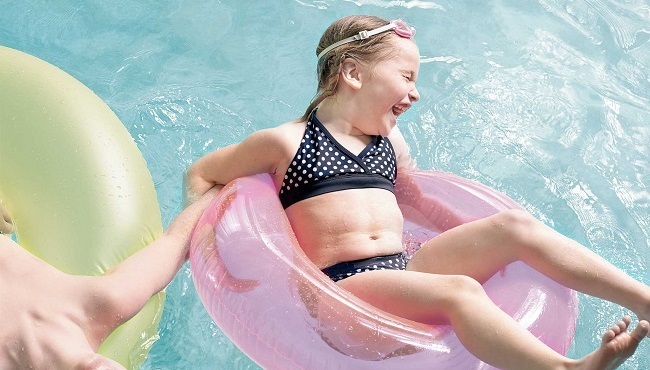 Seasonal Outdoor Pool (open Jun-Sep), 9:00 a.m. - 9:00 p.m. 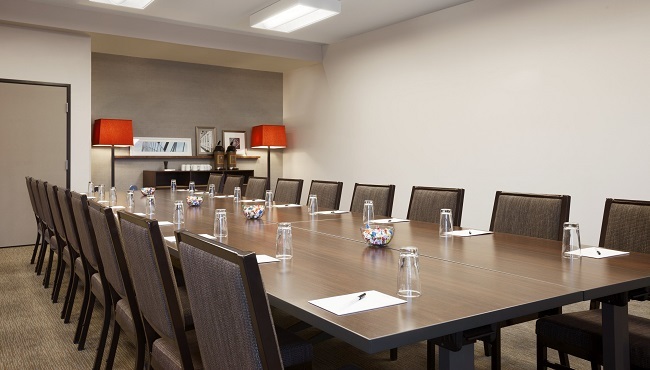 The hotel provides items that you may have forgotten to pack, such as a toothbrush, toothpaste, comb, deodorant, razor, mouthwash, hairspray and makeup remover wipes. As part of the hotel's commitment, the hotel's free, hot breakfast is now served on classic diningware, reducing waste and making guests feel more at home.